"No Fluff, Just Real Coaching"
When it comes to finding business success I always refer to something that my great grandmother used to say, "it might be simple, but it sho' ain't easy". As I look at my life today, I could not agree more with my Granny. I find this statement particularly true when it comes to women business owners, who are faced with all the woes of owning a business compounded by household responsibilities. The challenges become even more daunting when our personal lives are riddled with non-traditional circumstances such as physical disabilities, loved ones with special needs or time starved bread winners. Build a business based on what you WANT to do rather than what you HAVE to do. Create a profitable business model that does not compromise you personal needs. I call this The Honest Model. You are ready to dig deep into your mission are purpose and come out on the other side a Game ChangHER! When you decide to coach with me, you will get 4-6 coaching sessions that are 90 minutes each. Each session will have work assignments for you that will be followed up by our 1-on-1 coaching. 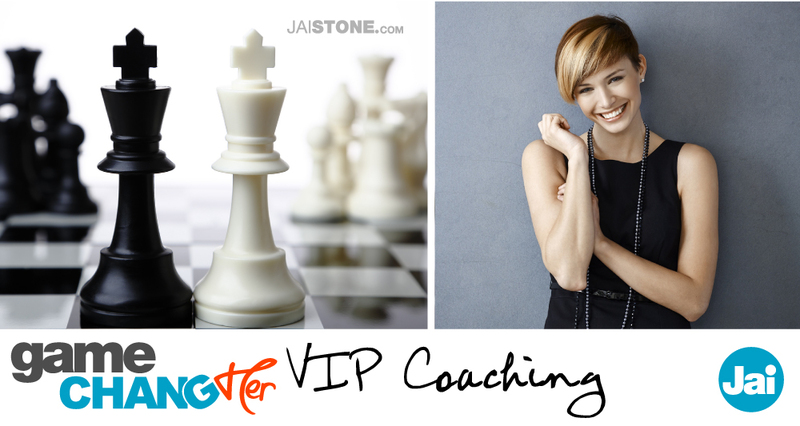 The coaching sessions are intense and designed to dig deep into your mind and spirit and draw out a custom business model that will position you for optimal success.